When geophysicist Andrew Jackson was poring over 17th-century observations of Earth's magnetic field, perhaps the last thing he expected to discover was a new potential extinction date for the dodo, the goofy-looking, flightless bird that became a poster child of extinct species. The Earth's magnetic field, created by molten iron in the outer core, is the protective envelope around the planet that guards the surface against bursts of solar radiation; without it, life as we know it would cease to exist. Studying the ancient magnetic field of the planet helps scientists to better understand the present-day magnetic field and how it will change in the future, said Jackson, a geophysicist at the Swiss Federal Institute of Technology in Zurich, Switzerland. This is where the dodo comes in. Though Harry is little-known, he shouldn't be, Jackson said: Besides his important and detailed geomagnetic recordings, he made detailed drawings of the Great Comet of 1680, one of the brightest in recorded history, which could be seen even during daytime and with the naked eye, for about three months. Harry also took notes in 1681 about what birds were being eaten near Mauritius, in the Indian Ocean east of Africa, while his ship was docked in the area. Jackson came across these writings while looking at Harry's magnetic field work. Among the feathery beasts being feasted upon were dodos, whose flesh, he noted, was quite hard. That didn't stop Europeans from hunting the flightless bird to extinction (though introduced pigs and possibly other invasive species also played a role). Previously, however, some scholars had dismissed Harry's observations — since they were "anecdotal" and his other high-quality observations weren't well known — and it was generally thought that the dodo had vanished by 1662 from its last stronghold on an island off Mauritius, Jackson said. But Harry's observations agree with those from another hunting journal from 1688 that recorded dodos being killed, although some have said that the term for dodo is too similar to another island bird to know for sure. But that record, combined with what Jackson calls Harry's high-quality work, suggests dodos were still around at this time, he said. "People didn't appreciate Harry was a great scientist, and his (dodo) observations shouldn't be dismissed," Jackson said. 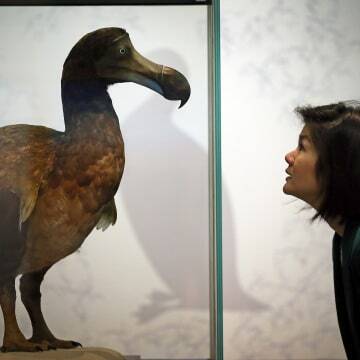 However, independent ornithologist Anthony Cheke said that he wasn't swayed by the study and maintains that the last reliable sighting of dodos was indeed on an island off Mauritius in 1662. By the 1660s, Cheke said, dodos had already gone extinct on the main island of Mauritius, and the name "dodo" had been transferred to a similar flightless species now known as a red rail. Harry's "ability as an observer is not the issue, he saw/ate a bird he was told by the locals was a 'dodo,' and naturally that's what he called it in his account; this does not make him 'unreliable,'" Cheke wrote in an email. But another scientist (and artist) who has studied the extinction of dodos, Julian Hume, said he believes that dodos went extinct by about 1690, and that Harry was certainly "no fool." However, it is "presumptuous for anyone to suggest what Harry did or did not see almost 350 years after the event," he added. 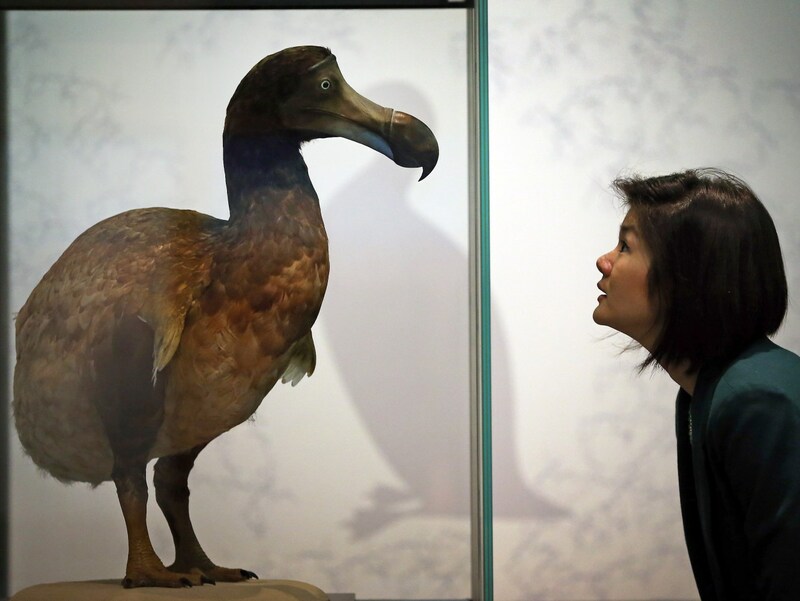 "Although the difference is a bit academic," Jackson said, since the dodo is extinct either way, "I think it's a serendipitous spin-off to research." Email Douglas Main or follow him on Twitter or Google+. Follow us @livescience, Facebook or Google+. Article originally on LiveScience.